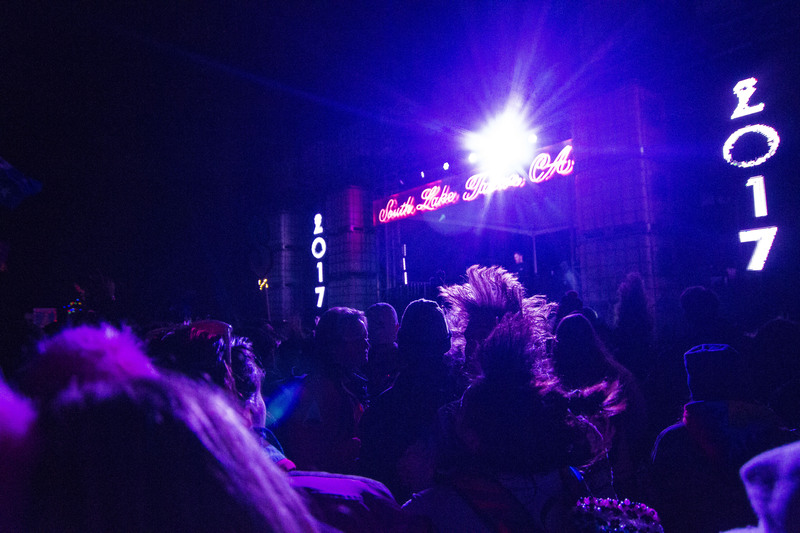 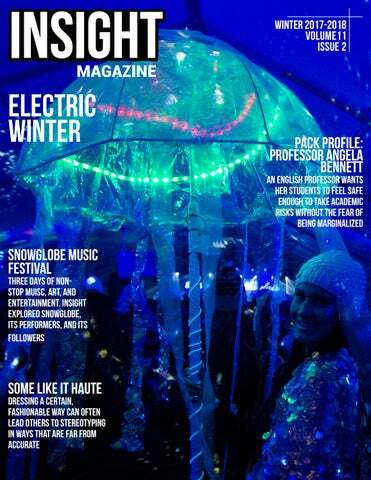 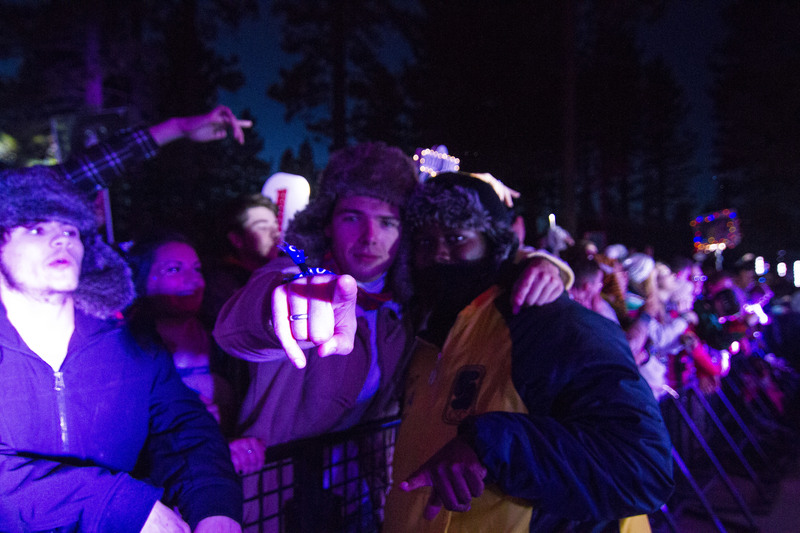 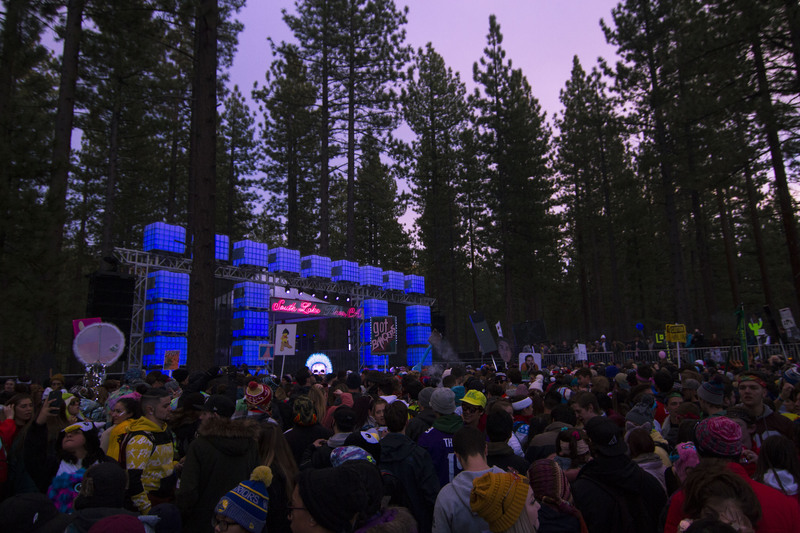 SnowGlobe started off with a bang this year. 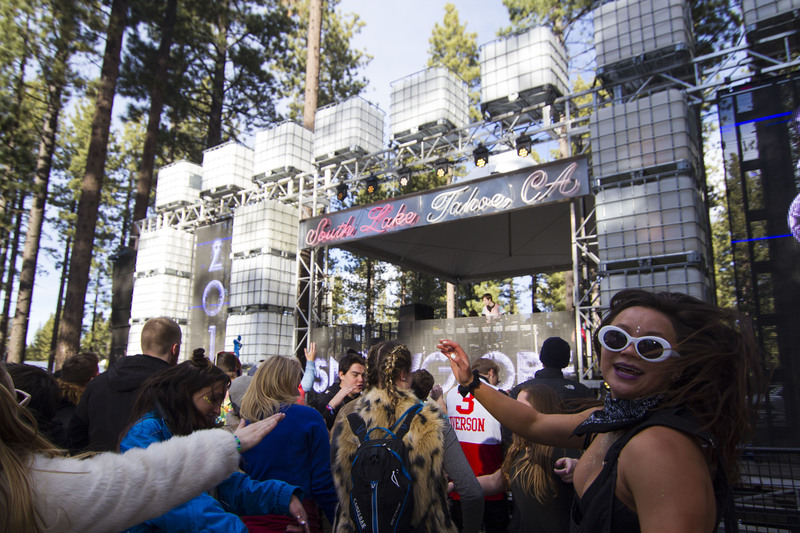 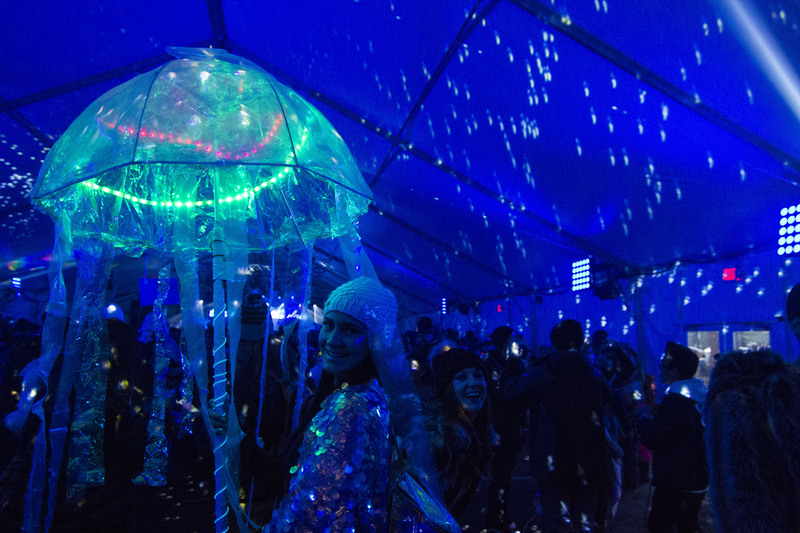 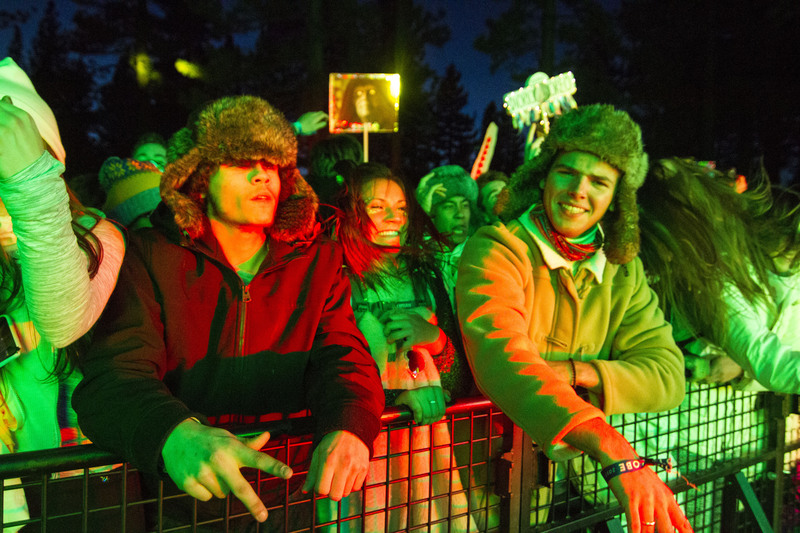 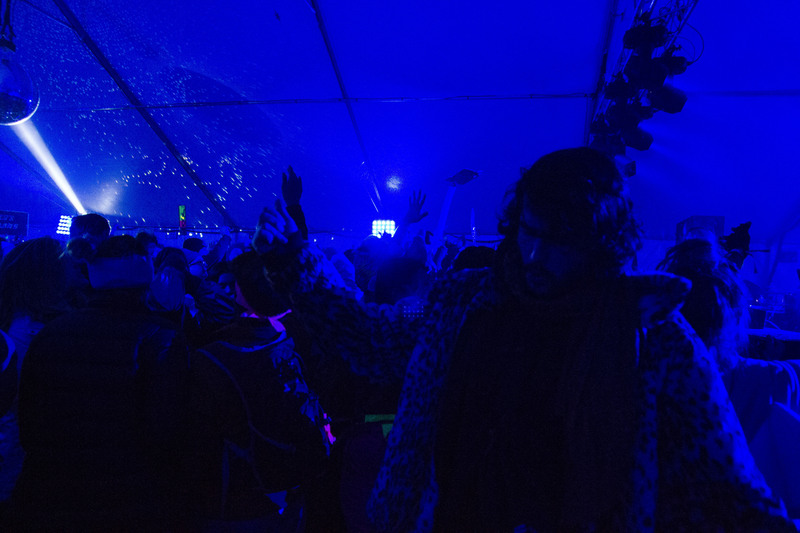 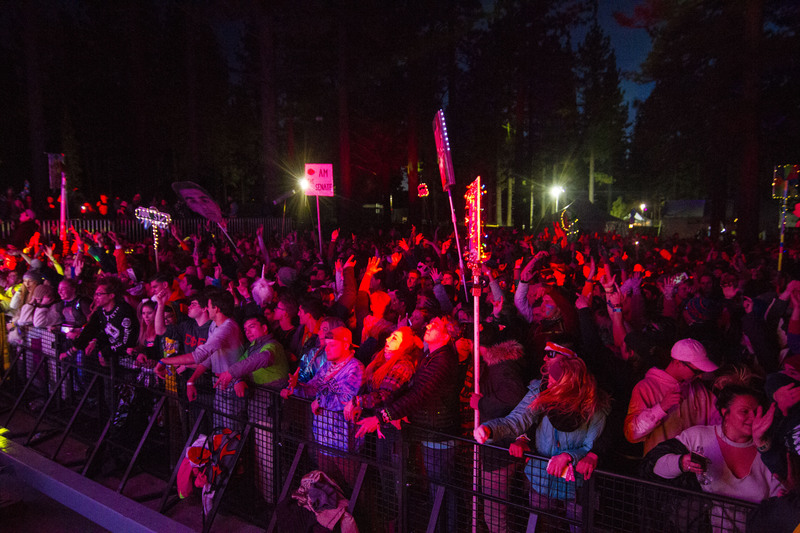 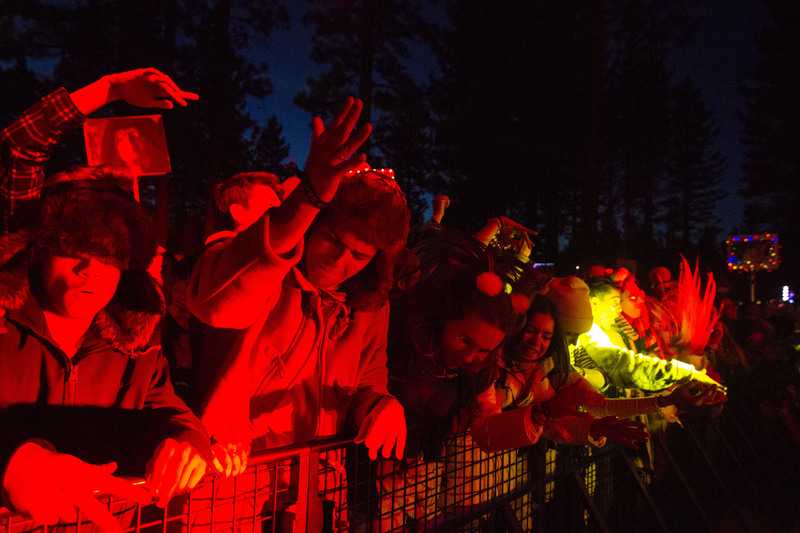 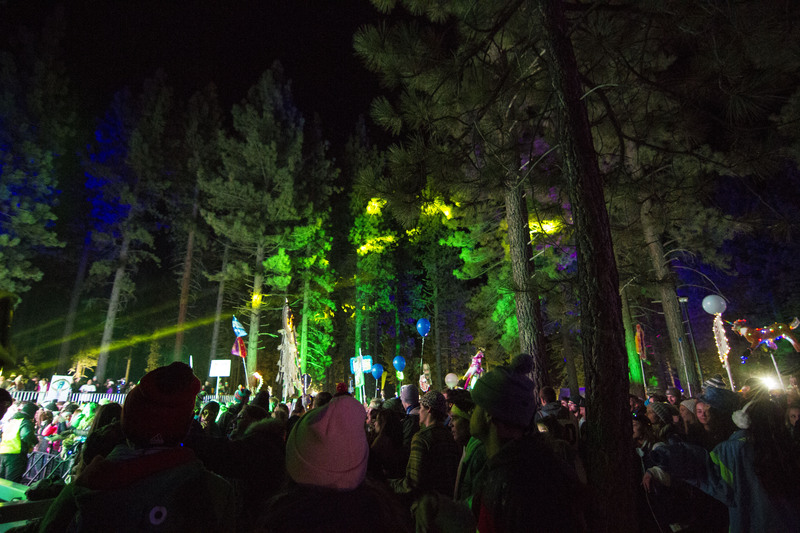 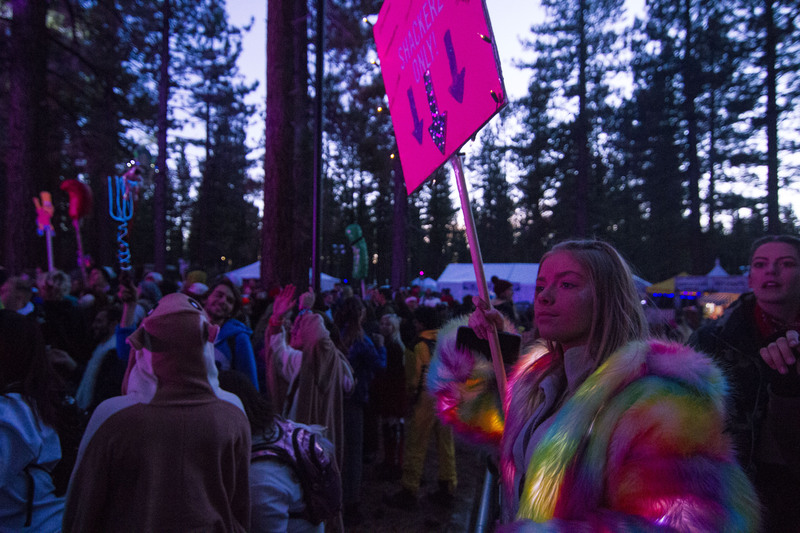 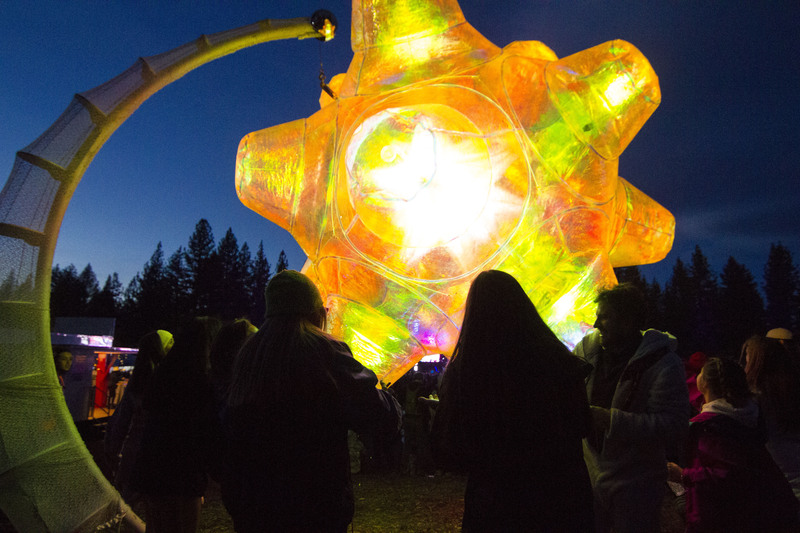 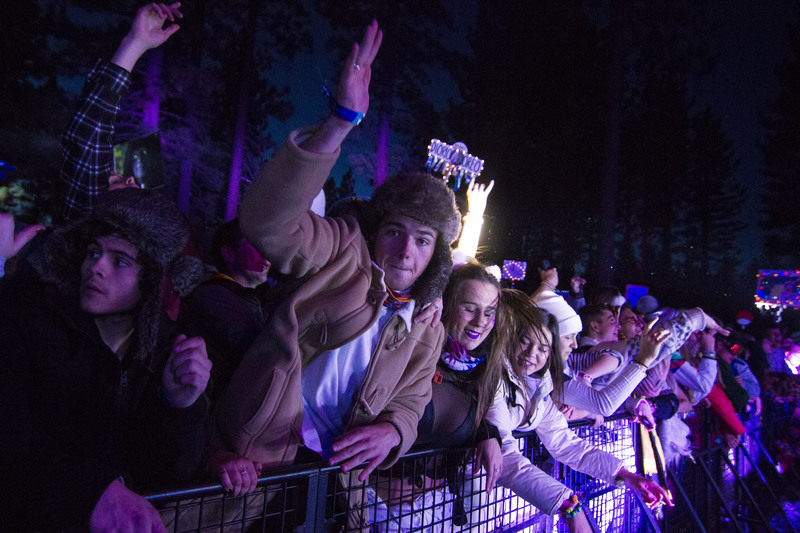 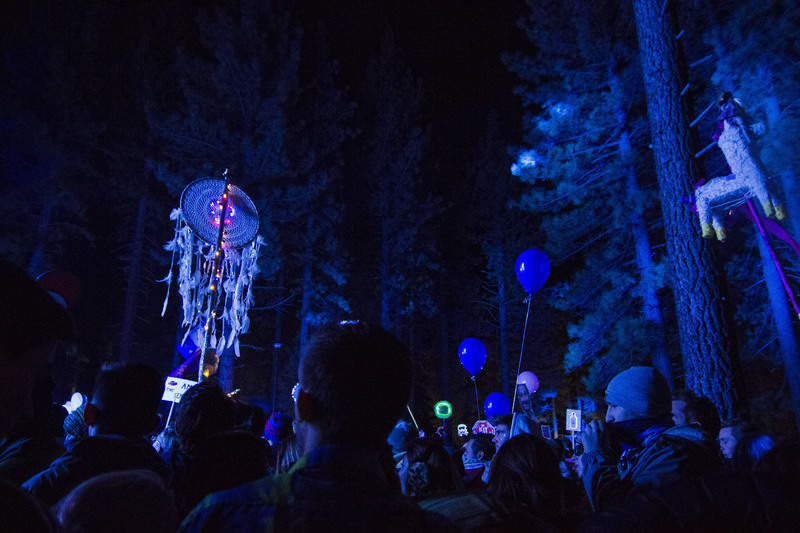 From the inside of the Igloo tent to outside at the Sierra stage festival goers from all over dressed up in their flashiest gear to live it up at day one of SnowGlobe Music Festival in South Lake Tahoe, California. 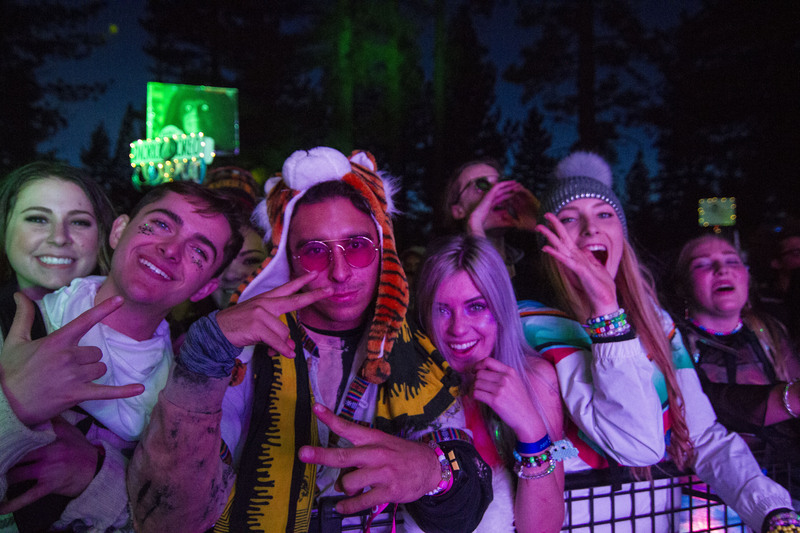 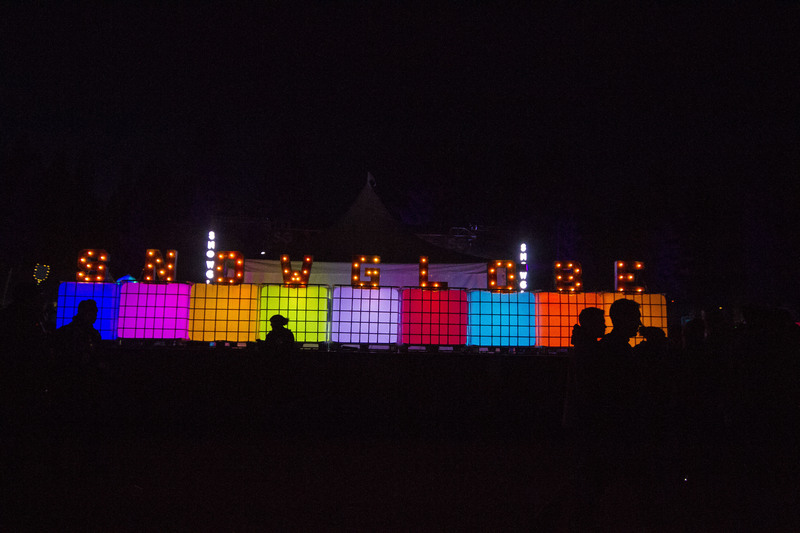 Neon lights illuminated the festival grounds as crowds gathered around to watch some of last night's headliners including Luca Lush, Brasstracks, Spag Heddy, Travis Scott, and TroyBoi.